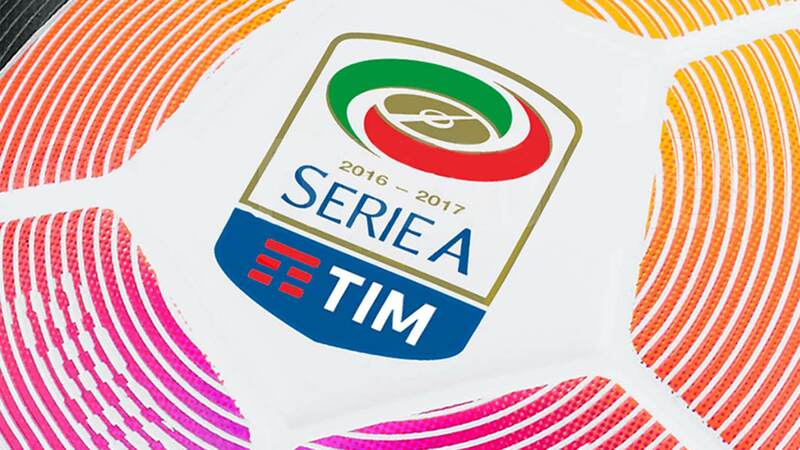 The Serie A 2017/18 season will begin August 20, 2017 and end nine months later on May 20, 2018, the league announced. Italian national team head coach Giampiero Ventura hoped the league would begin a week earlier on August 13, so his players would have more time to get game fit before the crucial World Cup 2018 qualifier against Spain on September 2. There will be three midweek matches (September 20, October 25 and April 18). In a surprise move, the winter break, traditionally at Christmas time, has been moved to the new year and will take place between January 7 and 20. Therefore the last game of the 2017 calendar year will be played on December 30. 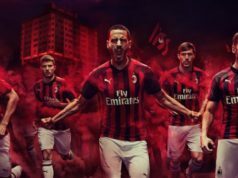 Serie A took a page out of the Premier League playbook and wanted to capitalize on demand for football during the holidays. There was some emotion at the start of the meeting when Adriano Galliani announced the sale of Milan. All the club presidents wanted to honour the rossonero Galliani and gave him a long standing ovation for his long career and professionalism.